A public interest litigation filed by activist Vihar Dhurve regarding pensionary benefits to judicial officers has been transferred to the Supreme Court. 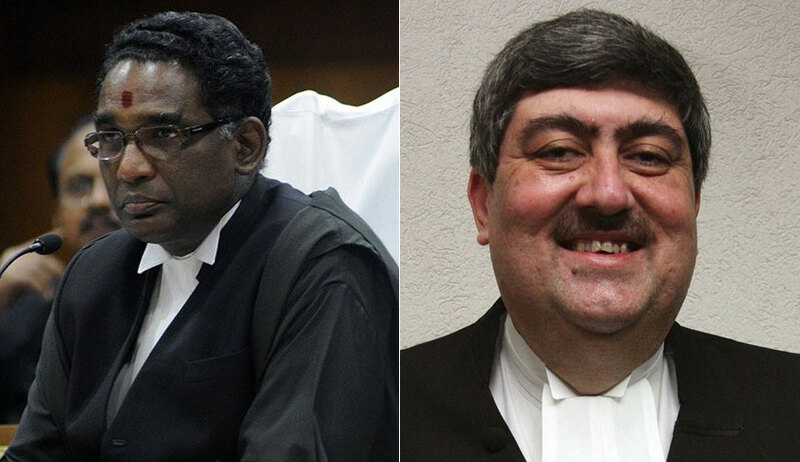 A bench of Justice J Chelameswar and Justice SK Kaul issued notice to the Registrar General of the Bombay High Court as well as the petitioner while hearing a special leave petition filed by Maharashtra following a judgment of high court striking down the New Pension Scheme brought in by them. A bench headed by Justice AS Oka had struck down the state government’s notification brought in through a Government Resolution dated October 31, 2005 (cut-off date), and held the same as not applicable to judicial officers in the state. The high court had ruled that the new pension scheme was in breach of the earlier Supreme Court orders. The Supreme Court bench heard Additional Solicitor General Tushar Mehta, appearing on behalf of the state of Maharashtra, and senior advocate BH Marlapalle, who was formerly a judge of the Bombay High Court and is appearing for the Maharashtra State Judges Association in the matter. The National Judicial Pay Commission for sub-ordinate judiciary was set up in May this year by another bench, also headed by Justice J Chelameswar, with former Supreme Court Judge Justice PV Reddy as its chairman and former Kerala High Court judge and senior Supreme Court lawyer R Basant as member.